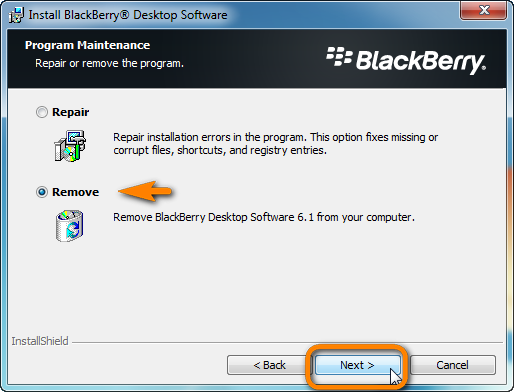 How to fix BlackBerry Desktop Software sync issues? 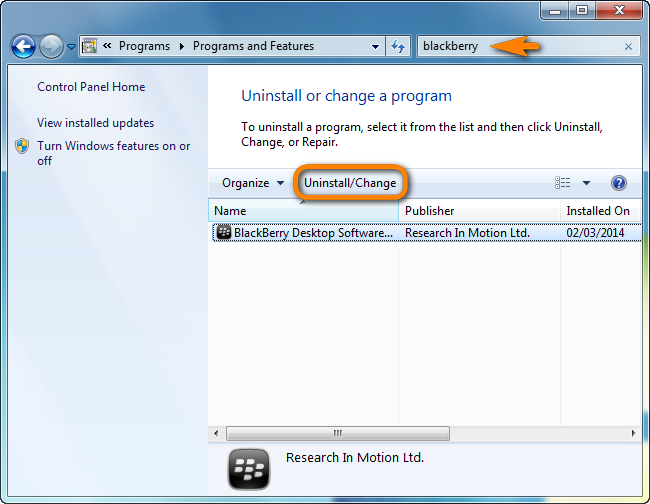 Home » How to fix BlackBerry Desktop Software sync issues? 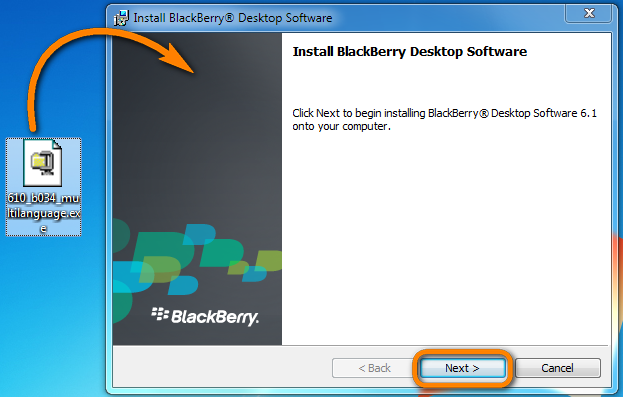 There are a number of issues which can occur during the sync of BlackBerry contacts, calendars and memos to the PC via the BlackBerry Desktop Software. 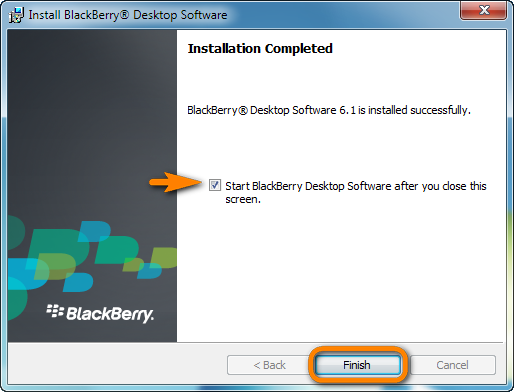 All of the above problems are known to occur with BlackBerry Desktop Software v7.0 and in some cases v7.1. Therefore, we advise that you downgrade to version 6.1 of the software which is NOT known to cause issues. 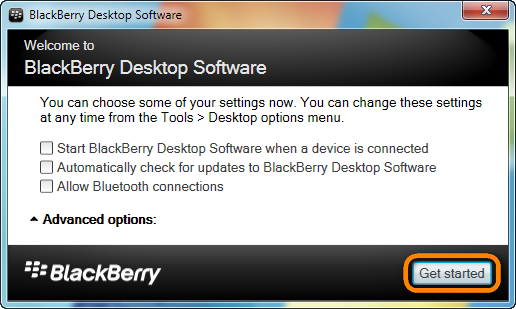 For convenience, below we included a link to the BlackBerry Desktop Software v6.1 as it is no longer available from BlackBerry’s website.